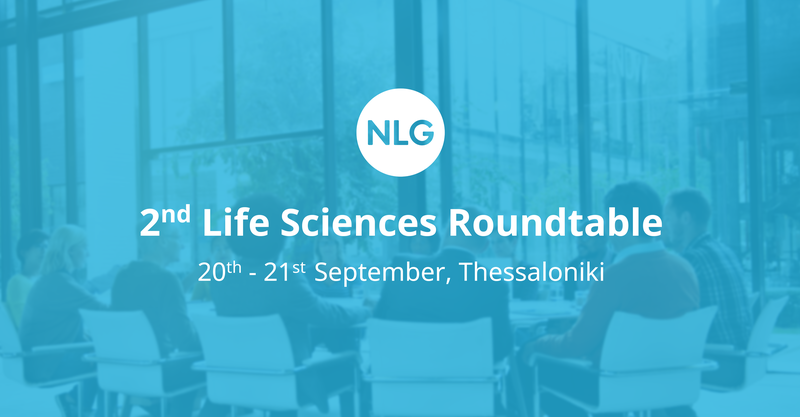 We are excited to announce that NLG will attend at the tekom / tcworld conference in Stuttgart, November 13th – 15th! As always, we look forward to seeing our current clients and partners, while also creating new, rewarding relationships. This, in addition to all of the wonderful training opportunities tekom provides. Tekom / tcworld conference is an annual event for technical communications, which brings together companies, professionals and experts from the software industry. 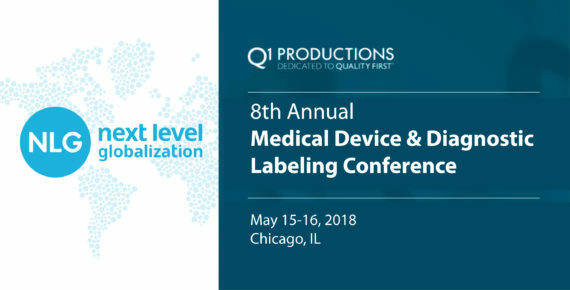 New products and services as well as trainings and insightful presentations in technical communications are some of what you can expect to see during this event. 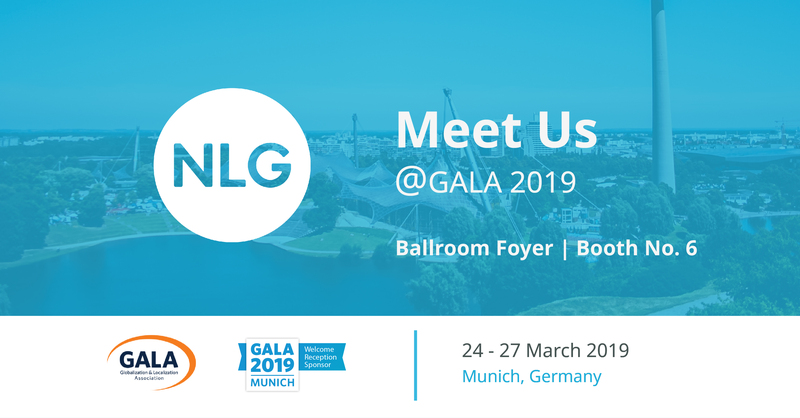 NLG experts will be there to inform you about new language technologies and provide helpful insight on terminology management, machine translation, translation quality management, content development strategies, and localization process optimization. 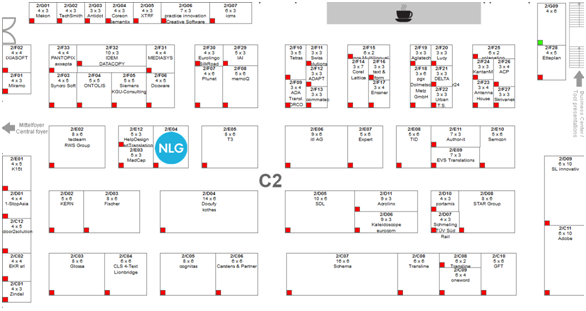 Please stop by hall C2, booth number E04 to exchange thoughts and ideas with the NLG team and enjoy a freshly brewed espresso, coffee, or tea. To make the most of your time at the conference you may also pre-arrange a meeting by contacting our team directly.